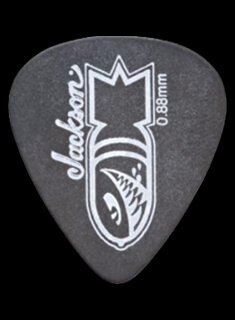 Ideal for sonic annihilation and inciting a spot of musical mayhem, the Jackson® X Series Monarkh SCX7 delivers chest-punching riffs, complex chords and screaming leadwork with ease. As sturdy as a barbarian’s axe—with a sound hot enough to turn stone to lava—this guitar is the pinnacle of modern guitar design, crafted specifically for aggressive, near-effortless metal playing. 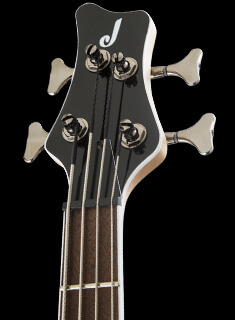 The one-piece maple neck with graphite reinforcement rods spawns nearly infinite sustain while ensuring the neck stays true when exposed to various climates. 24 frets top the ultra-fast 12"-16" compound radius fingerboard, creating the ideal playing surface for fat riffs and easy chording near the nut while gradually flattening in the upper registers for lightning-fast solos and wide, fret-out-free string bending. Conquer your audience with brutal guitar tone generated by a pair of high-output Seymour Duncan® humbucking 7-string pickups—a thick ceramic magnet-based Nazgul bridge pickup, voiced for low end definition and punch, and a harmonically rich Sentient neck pickup for expressive depth—cranking out clear, detailed sound with fluidly tight articulation. 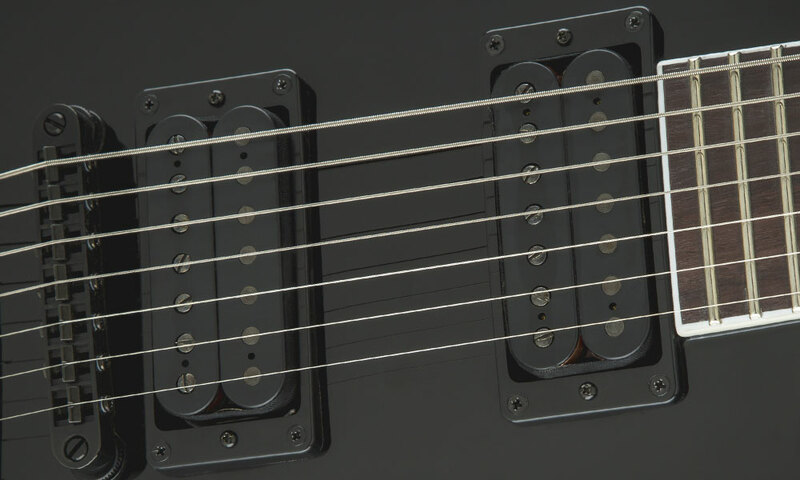 Dual volume controls and a single tone control channel this aggressive attitude while the three-position pickup switch allows you to play the pickups separately or combined, as the tonal needs of your music dictates. 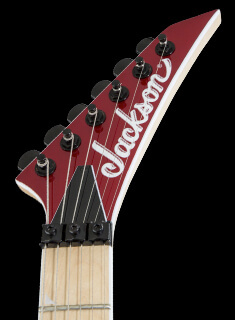 Jackson branded tuning machines and a Jackson® fully adjustable radius compensated bridge with anchored tailpiece create titanic tuning stability, and precision intonation along the entire length of the neck. 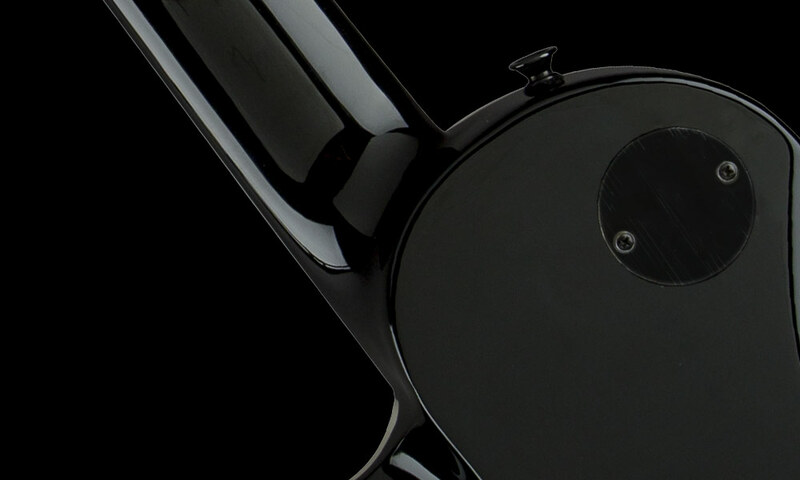 Darkly brooding, this single cutaway set-neck instrument bears all-black hardware, one-ply white body binding and a Jackson reverse AT-1 headstock with three tuning machines on the top and four on the bottom for easy accessibility. Subjugate the masses and prepare to take no prisoners when you plug in the Jackson Monarkh SCX7 and unleash your musical vision across the land. Ideal for sonic annihilation and inciting a spot of musical mayhem, the Jackson® X Series Monarkh SCX7 delivers chest-punching riffs, complex chords and screaming leadwork with ease. 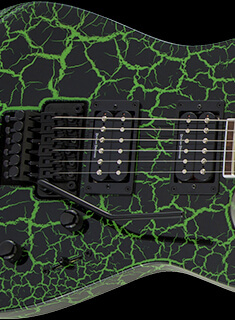 As sturdy as a barbarian’s axe—with a sound hot enough to turn stone to lava—this guitar is the pinnacle of modern guitar design, crafted specifically for aggressive, near-effortless metal playing. Darkly brooding, this single cutaway set-neck instrument bears all-black hardware, one-ply white body binding and a Jackson reverse AT-1 headstock with three tuning machines on the top and four on the bottom for easy accessibility. Subjugate the masses and prepare to take no prisoners when you plug in the Jackson Monarkh SCX7 and unleash your musical vision across the land. A type of neck that joins the neck to the body of the guitar with a tightly fitted dovetail joint secured with a strong adhesive. 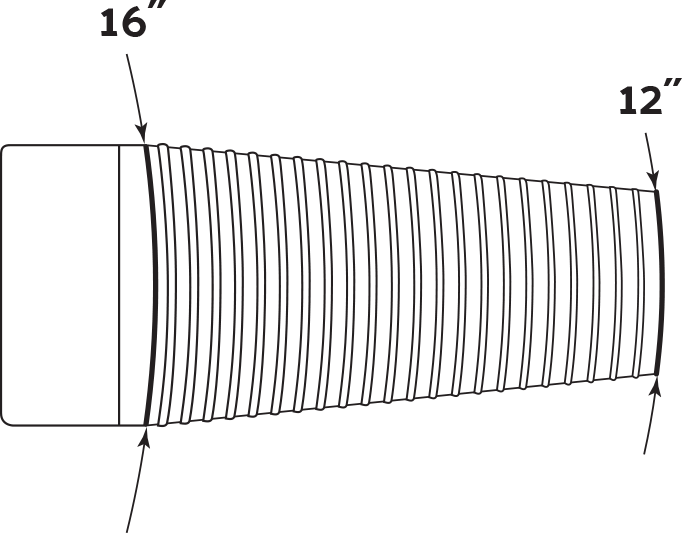 Set-in neck construction is popular due to its increased warmth and sustaining sound.